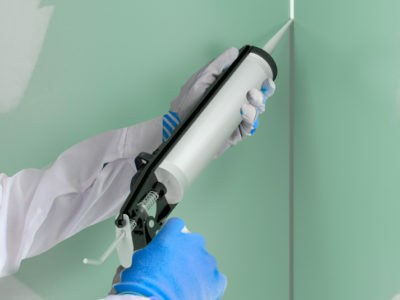 Quotatis | How long should I wait after plastering to paint my walls? 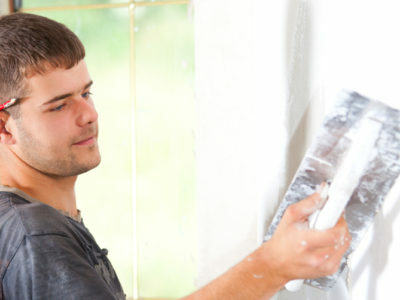 How long should I wait after plastering to paint my walls? You should always wait until plaster is dry before painting. The time this will take varies depending on the room and property, but in general, it will take about a week.